American Fence Company of Sioux City’s facility is looking fresher and better than ever! 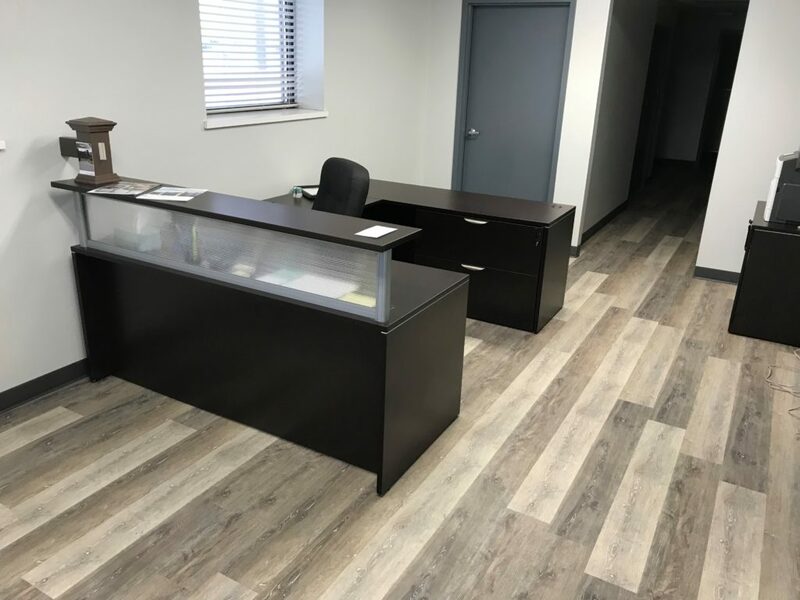 Our building (located at 4700 South York Street, Sioux City, Iowa) just got brand new furniture, flooring and wall treatments. Not only does it look sparkling and new, but our staff has formed a work environment that is welcoming and a place you’d want to work. Spring is upon us and the good folks at Sioux City would be happy to start getting you a quote or scheduling an appointment. Now is the perfect time to contact us for a free quote, before we get full swing into the spring and summer rush.